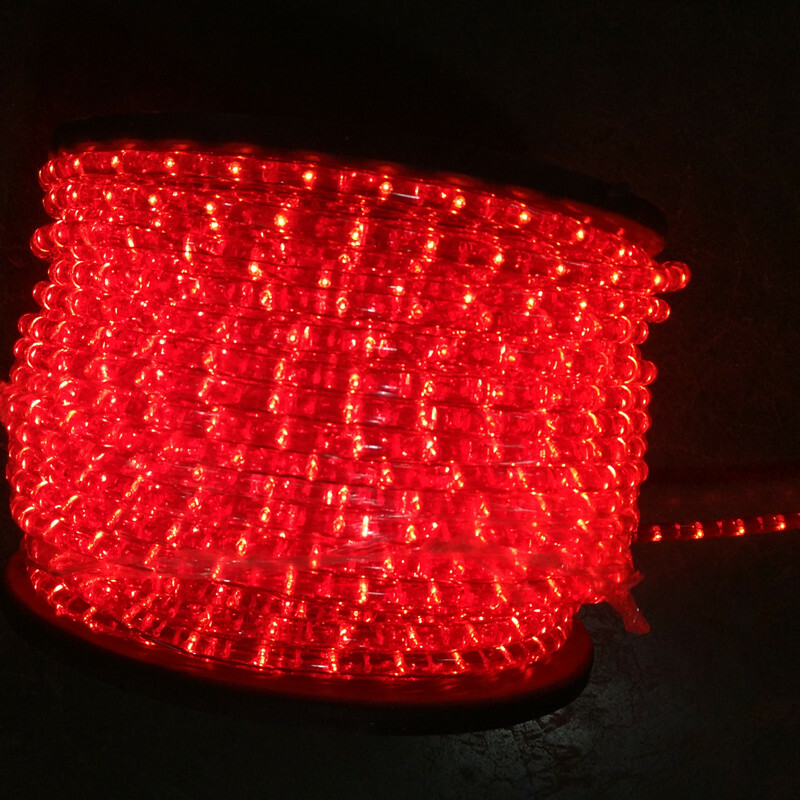 Red Incandescent rope light-Rui'an Dingguang Lighting CO.,LTD. 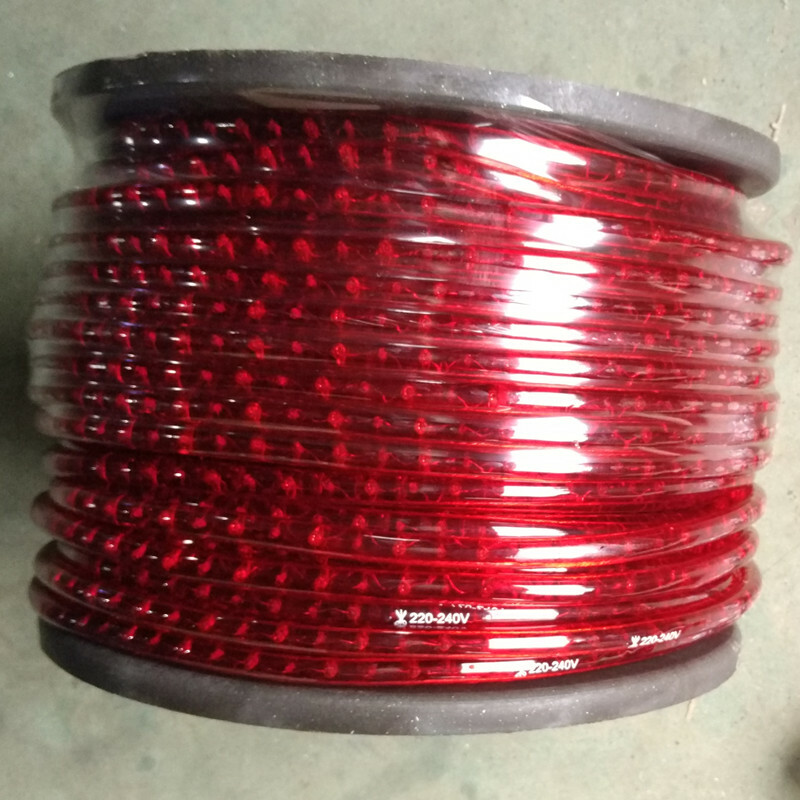 2-wire rope light is a series of mini lamp conducted by 2 copper wires, forming one electric circuits. If it is connected with the controller, it can create flashing effect. and the controller adust the flashing speed. With out controller, the product is steady on. 1. architectural decoration lighting for home,hotel,marketplace,bars etc.